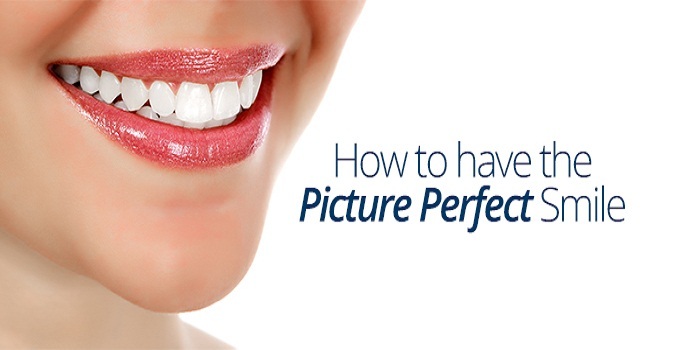 Follow these simple tips to have a perfect smile and teach your teeth with pride. 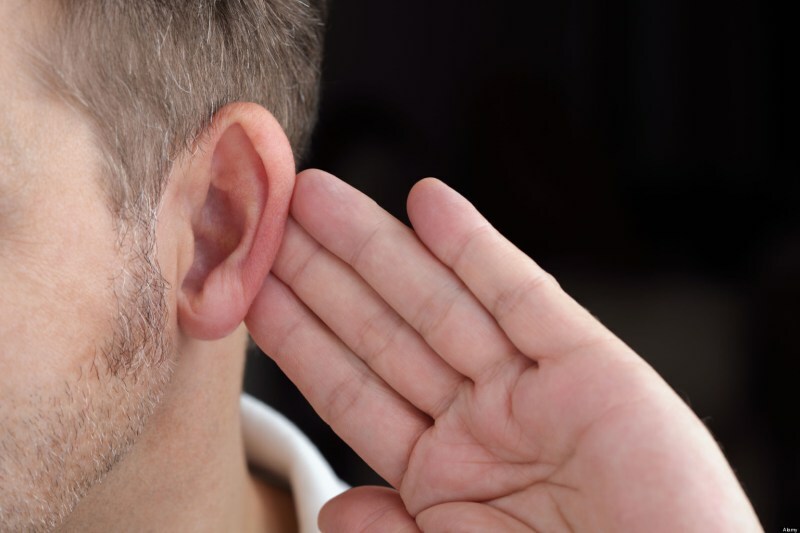 With some simple tricks and exercises, you will no longer have to be ashamed to open your mouth. Our smile is something that affects our lives in unimaginable levels. Some studies show that people who smile more often are seen more competent and optimistic for others and are happier in their lives. The beautiful state is influencing in our social, work and loving life. By following our tips and advice, we will help you to have that smile that you want. If you often take drinks such as red wine, black tea or coffee is expected that their teeth are so white as not should. The best thing would eliminate the consumption of these but if you cannot leave it would be best to brush teeth with a good bleaching agent immediately after ingestion. One of the most important things to have a perfect smile and a healthy mouth is to avoid anything that harms us. Change your toothbrush or in the case of an electric toothbrush head change regular, at least every two or three months. Because, if you do not replace the toothbrush head, it will transfer the bacteria in your mouth. The best way to brush is by placing your brush at a 45-degree angle against the gums and gently moving in circular motions from back to front. The tongue is an important part of the mouth. Often it is forgotten and is one of the leading causes of bad breath. It tends to a greater accumulation of bacteria in it since we do not clean it as we should. It is advisable to use a tongue scraper once a day because their effectiveness is greater brushing against. This shows a very poor cleaning on the surface of the tongue. Detergent foods are the ones that help us keep our teeth clean. Other options include raw carrots, celery, popcorn and other foods that help whiten teeth naturally. For best results eat these foods “detergents” at the end of your meal if you know you will not be able to brush your teeth immediately after eating. These are the two most crucial moments. That’s because saliva (which keeps plaque from causing tooth decay) dries overnight. It is best to have the entire plate of your teeth clean before bed. It is also important to brush your teeth first thing in the morning to shake the plaque and bacteria that may have accumulated while you were sleeping. If you are female, you can try to contrast the color of your teeth with a color of coral lips, light red or fuchsia. These colors make your teeth look whiter, while the lighter shades tend to yellow the teeth.